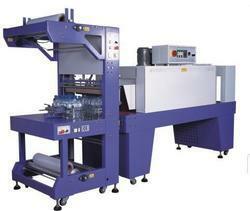 Film Packing Machine is specially used for packing bottle water, juice, wine, beer, etc. It uses plastic film for packing bottle water. 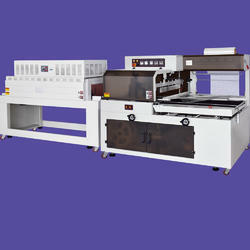 It includes automatic packing machine and pyrocondensation machine. Film Packing Machine is equipped with transducer, which can adjust various speeds for packing bottle water. Pyro condensation machine has double-cycle system, which can save cost and assure the packing quality. The cutting system abides by international rules and with best sealing quality.